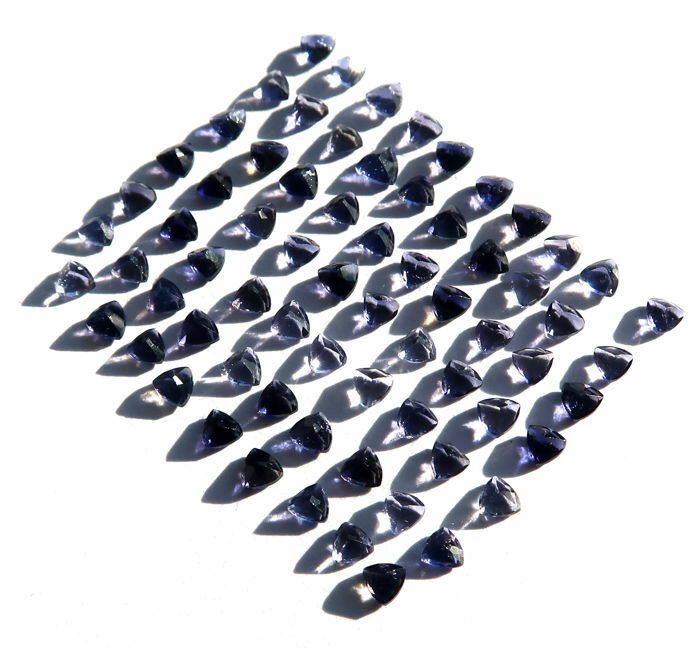 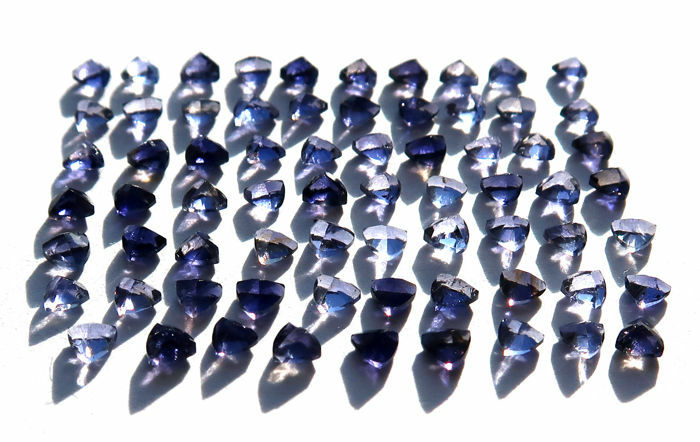 Lot of 69 cut stones. 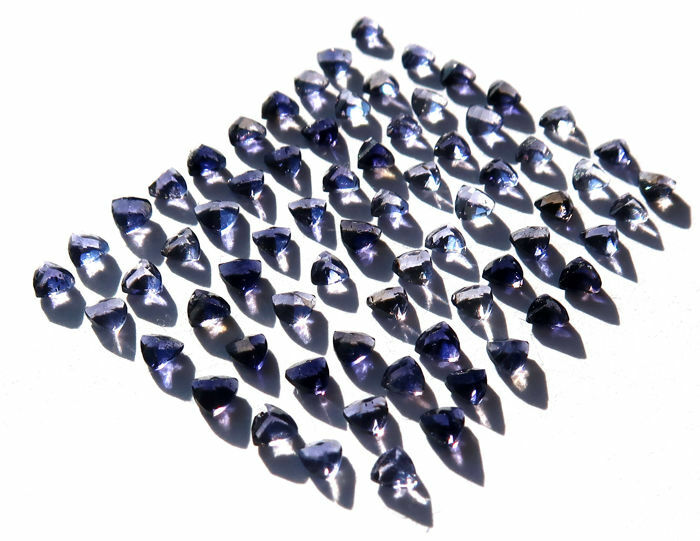 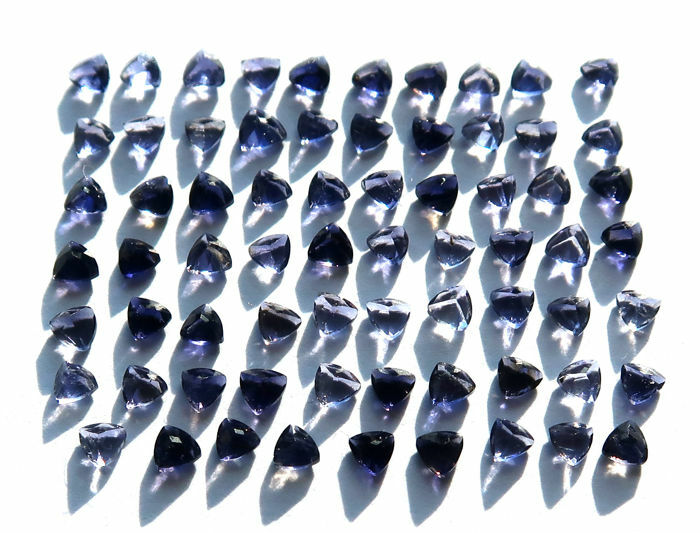 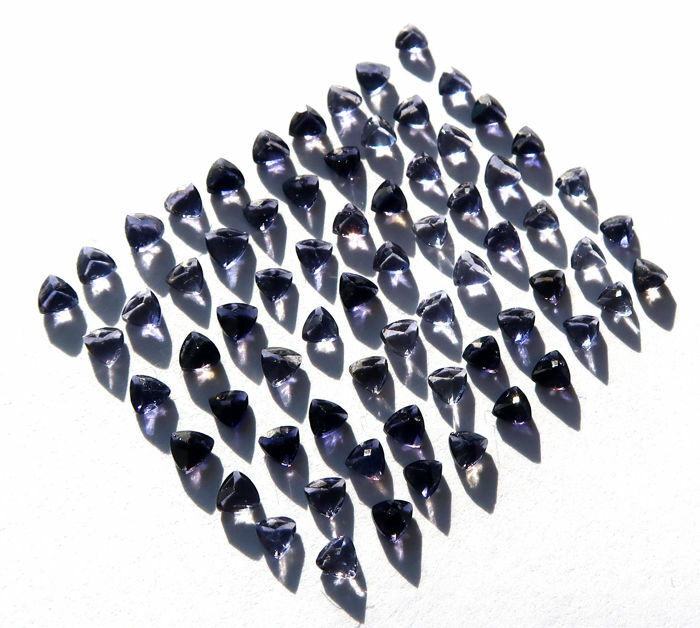 Iolite. 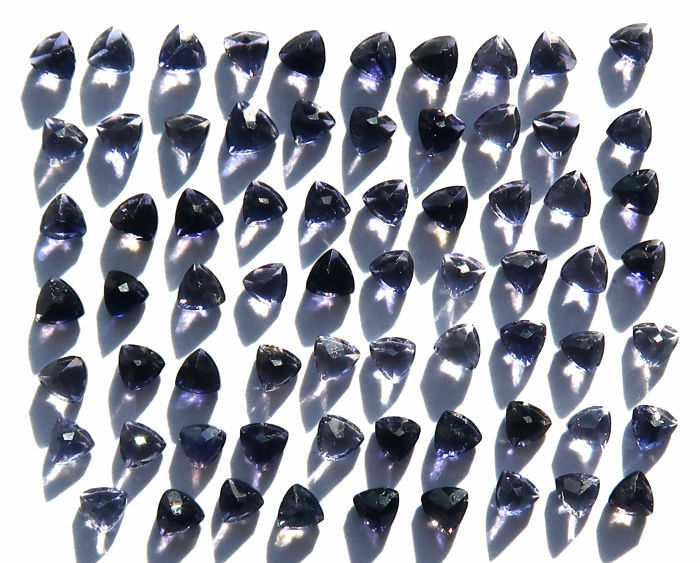 Natural stones. No proof of treatment.